Simple, secure giving portal makes it easy to make or setup donations. 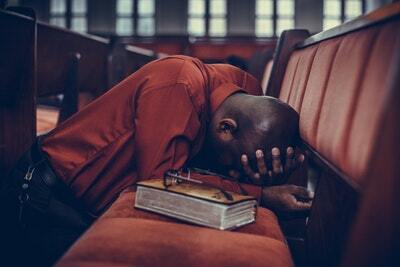 Need prayer? Post a prayer on the community prayer wall. 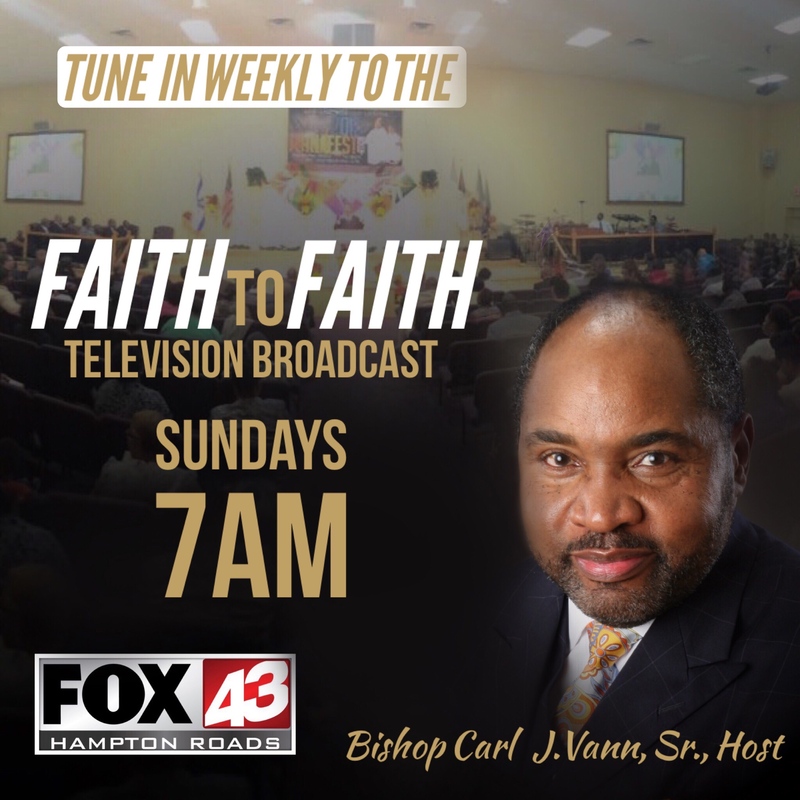 Be sure to tune in every week to Faith To Faith with Bishop Vann!